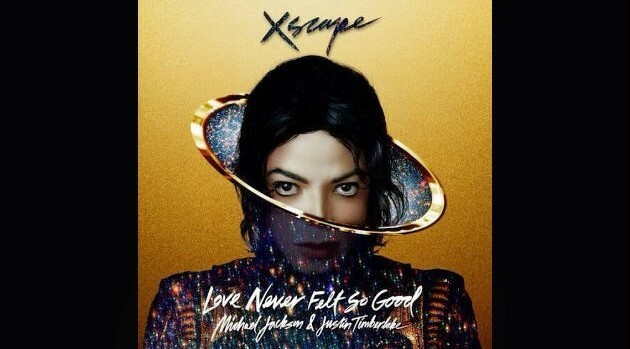 Sony Music EntertainmentMichael Jackson’s duet with Justin Timberlake, “Love Never Felt So Good,” made history when it reached the top 10 not long ago. Now, the late King of Pop is the only artist ever to score a top-10 hit in each of five decades. Response to the catchy, disco-flavored tune has been so positive that it’s easy to forget that not everybody likes the idea of Michael Jackson material being released after his death. But L.A. Reid, who oversaw MJ’s latest posthumous release, XSCAPE, says the late legend would have wanted it that way. As the fifth anniversary of Jackson’s death approaches, on June 25, he continues to make his presence felt, and not just through the new duet with Justin. His classic “Billie Jean” re-entered the top 20 last week thanks to its inclusion in a viral video of a high school kid dancing to it. Michael also scored his 50th Hot 100 single last week, thanks to “Slave to the Rhythm,” another song from XSCAPE that an MJ “hologram” performed on the Billboard Music Awards last month.